Francis Scott Key Fitzgerald (September 24, 1896 – December 21, 1940) was an American author of novels and short stories, whose works are the paradigmatic writings of the Jazz Age. He is widely regarded as one of the greatest American writers of the 20th century. Fitzgerald is considered a member of the “Lost Generation” of the 1920s. 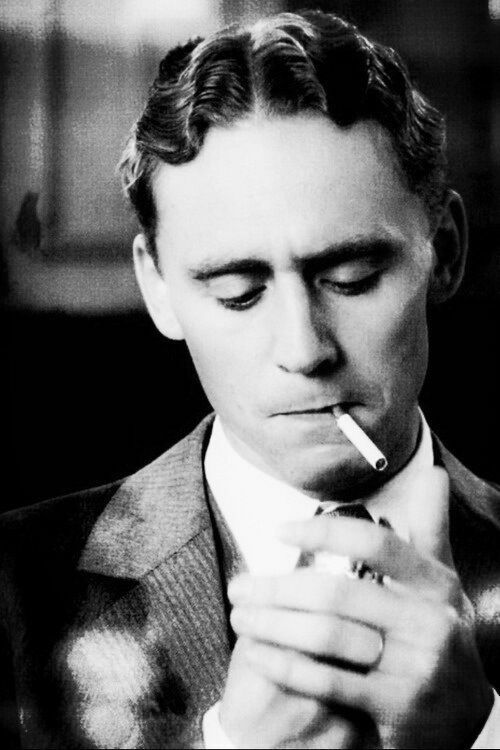 He finished four novels: This Side of Paradise, The Beautiful and Damned, The Great Gatsby (his best known), and Tender Is the Night. A fifth, unfinished novel, The Love of the Last Tycoon, was published posthumously. 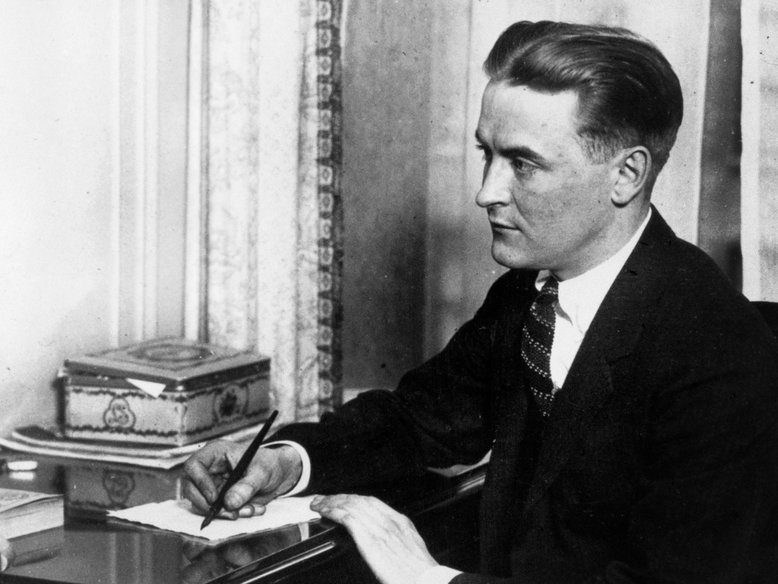 Fitzgerald also wrote many short stories that treat themes of youth and promise along with age and despair. Fitzgerald’s work has inspired writers ever since he was first published. In letters written in the 1940s, J. D. Salinger expressed admiration of Fitzgerald’s work, and his biographer Ian Hamilton wrote that Salinger even saw himself for some time as “Fitzgerald’s successor”. Richard Yates, a writer often compared to Fitzgerald, called The Great Gatsby “the most nourishing novel [he] read … a miracle of talent … a triumph of technique”. Fitzgerald is a 2009 inductee of the New Jersey Hall of Fame. He is also the namesake of the Fitzgerald Theater in St. Paul, Minnesota, home of the radio broadcast of A Prairie Home Companion.